Creativity. Style. Innovation. 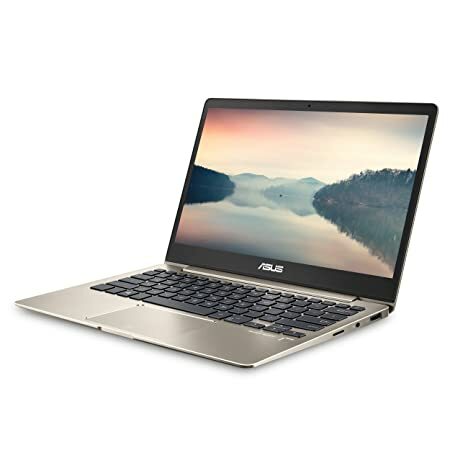 These are the qualities that define the elegant new ZenBook 15. 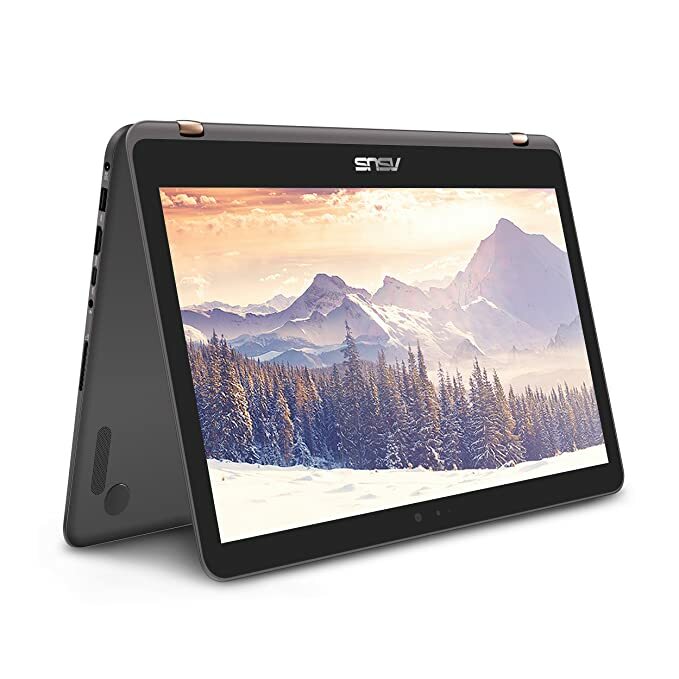 Everything in this take-anywhere masterpiece is designed to give you the freedom to discover your creative power, including its breathtaking frameless NanoEdge FHD display and graphic power GTX1050 Max Q. Youll appreciate not only the tremendous power within and the thoughtful attention to detail exclusive ErgoLift hinge. 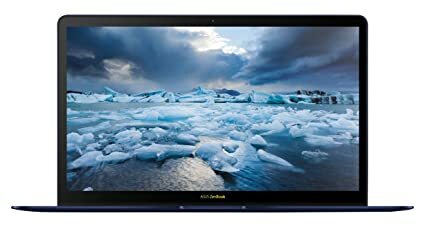 Designed to give you the most screen area in the least physical space, the new frameless four-sided NanoEdge design of ZenBook 15 is simply breathtaking: it makes any visuals more immersive, with less distraction for your eyes. With any ZenBook, your comfort is one of our top priorities. ZenBook 15 goes the extra mile with its exclusive ErgoLift hinge, an engineering masterpiece designed to automatically tilt the keyboard to the most comfortable typing position. 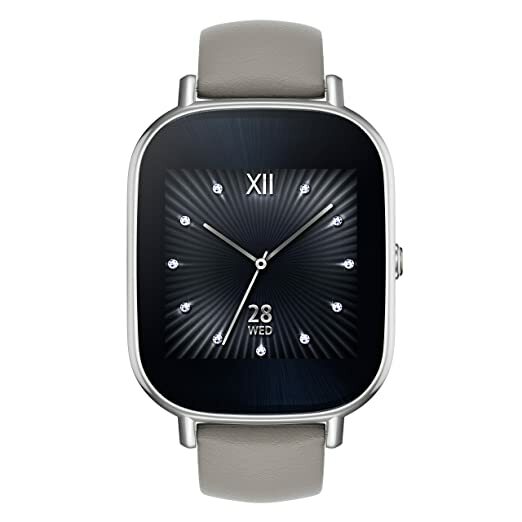 But thats not all: the carefully calculated tilt improves cooling and audio performance, too. 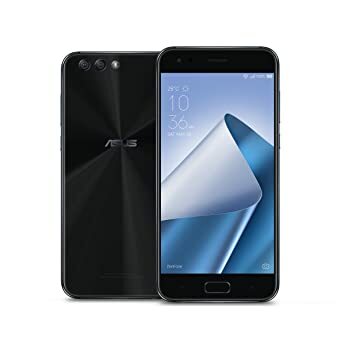 ASUS ZenFone AR 5.7-inch WQHD AMOLED display 8GB RAM 128GB storage Unlocked Dual SIM Cell Phone with 23MP rear camera. 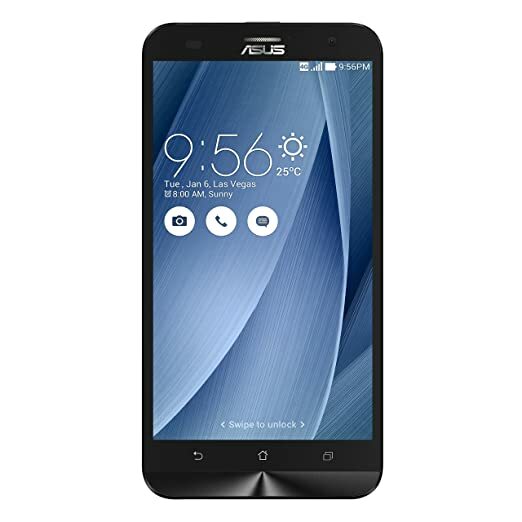 ZenFone AR is ASUSs first smartphone equipped with Tango and Daydream by Google. 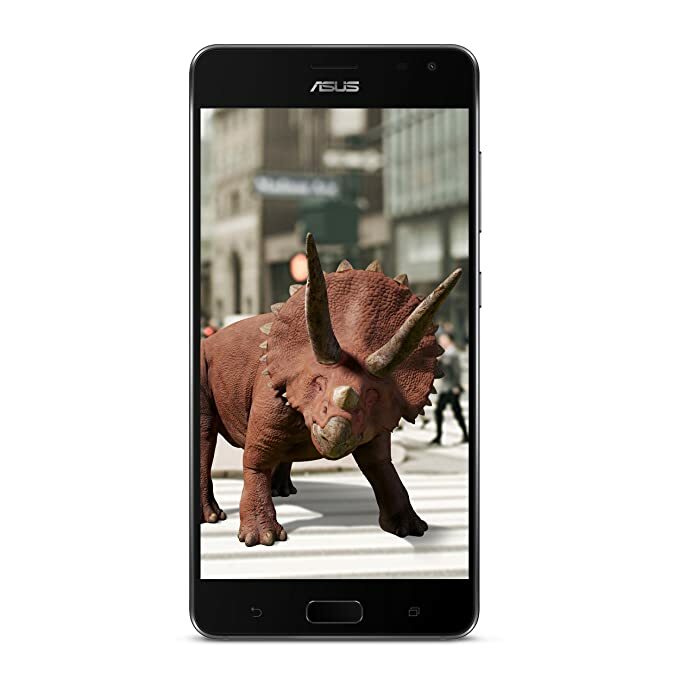 Tango is an exciting new augmented reality (AR) technology that changes the way you interact with the world and expands your vision. And with Daydream, you can experience high-quality, immersive virtual reality (VR) with your phone. 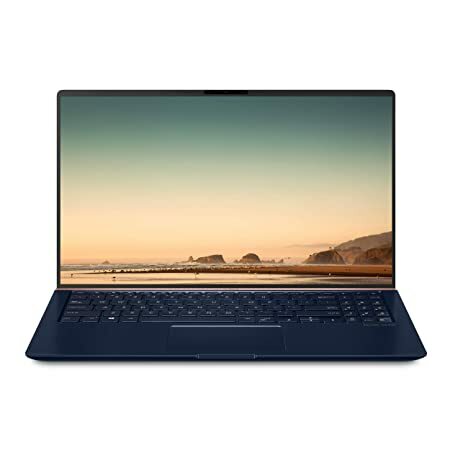 ZenBook 3 Deluxe Ultrabook achieves the almost-impossible, featuring a gorgeous 14-inch display in an elegant and compact chassis that’s no bigger than many 13-inch laptops. 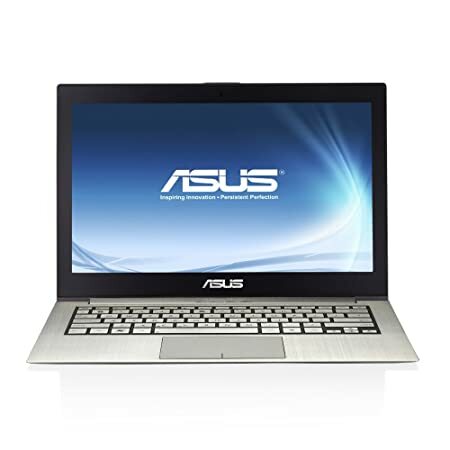 It’s an unrivaled combination of power and beauty, giving you the perfect balance between portability and productivity. 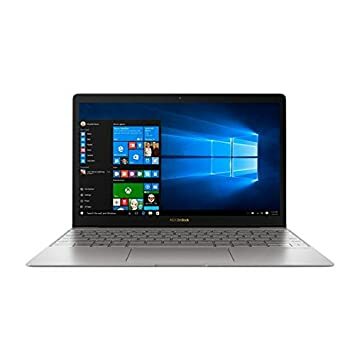 Measuring just 0.5 inches thin and weighing only 2.4lb, ZenBook 3 Deluxe has everything you need for superb on-the-go performance, including a 8th Generation Intel Core i7 processor, 512GB PCIe SSD, two USB Type-C (USB-C) ports with Thunderbolt 3 for dual 4K UHD display supports, and a powerful quad-speaker audio system. 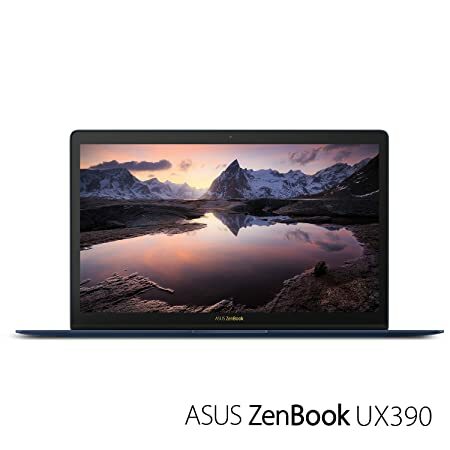 ZenBook 3 Deluxe takes ZenBook 3 to the next level – for the ultimate prestige and performance. ZenBook 3 Deluxe comes with a premium laptop sleeve. 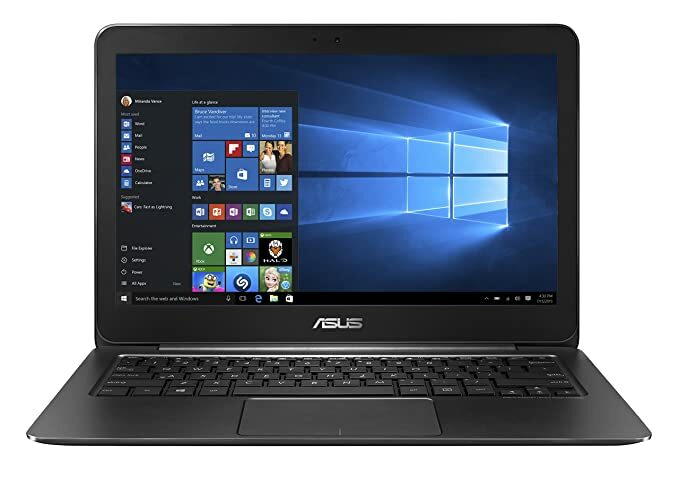 ASUS ZENBOOK UX390UA 12.5″ Ultra portable laptop Intel Core i7-7500u Kaby Lake 16GB RAM 512GB PCIe SSD with fingerprint sensor and Harman Kardon audio, 1X headphone-out & audio-in Combo jack; 1X USB3.1-Type c(gen1); includes adapter, user Manual, Warranty card, carry bag and Mini dock (Type C to Type a/Type C/HDMI). 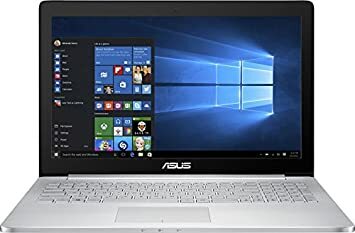 Designed for effortless portability, UX331 is just 0.5″ thin and less than 2.5lbs light, with a slim-bezel Nano Edge display that makes it much more compact than a typical 13-inch laptop – with a stunning crystal-like finish and a sophisticated modern design that places it in a class of its own. 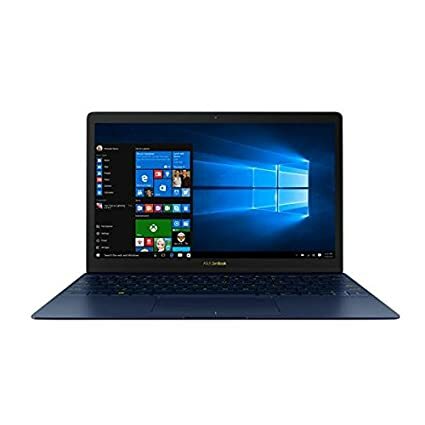 Zenbook UX390UA-DH51-GR is crafted as the Ultra portable laptop with its Super slim design that is less than half an inch thin weighs only 2 lbs. 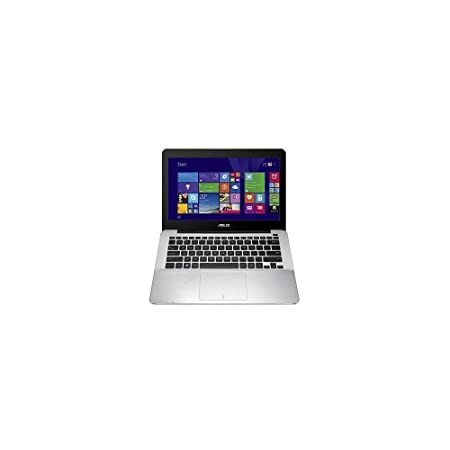 Featuring Intel Core i5-7200u kabylake, 8GB RAM, 256GB SSD with fingerprint sensor and Harman kardon audio.